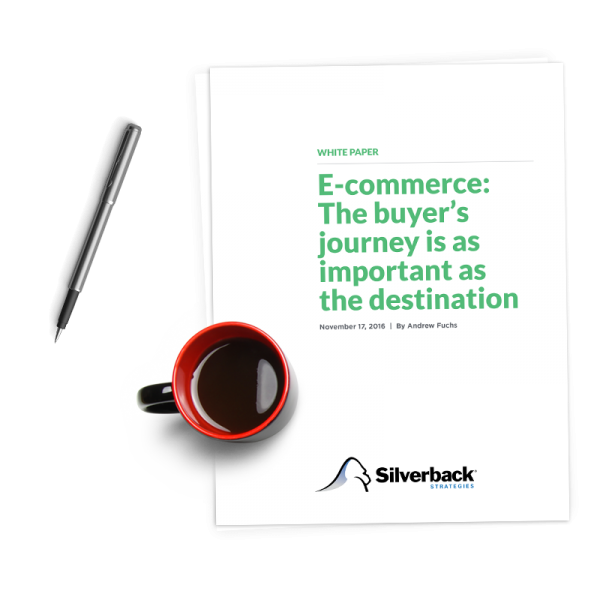 The e-commerce consumer journey is complex. A transaction can span multiple interactions across devices and channels over indeterminate periods of time. Measuring these paths to purchase must be approached through similarly complex methods. Marketers must avoid the urge to simplify the process or drill down too deeply into specific devices and platforms. Rather, a flexible, holistic approach with a big-picture focus is needed.